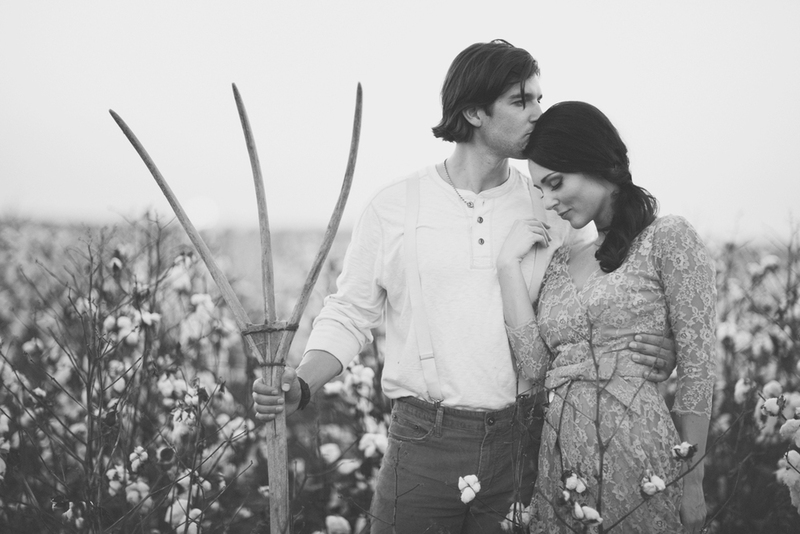 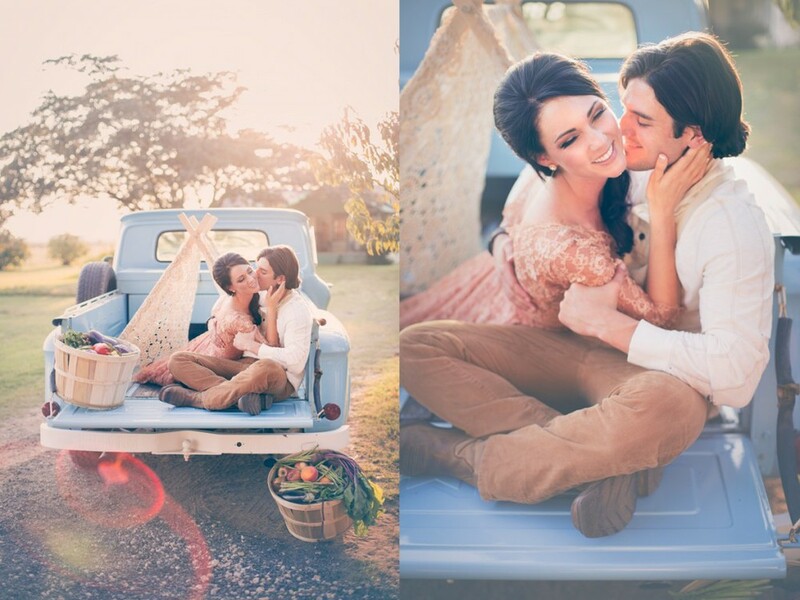 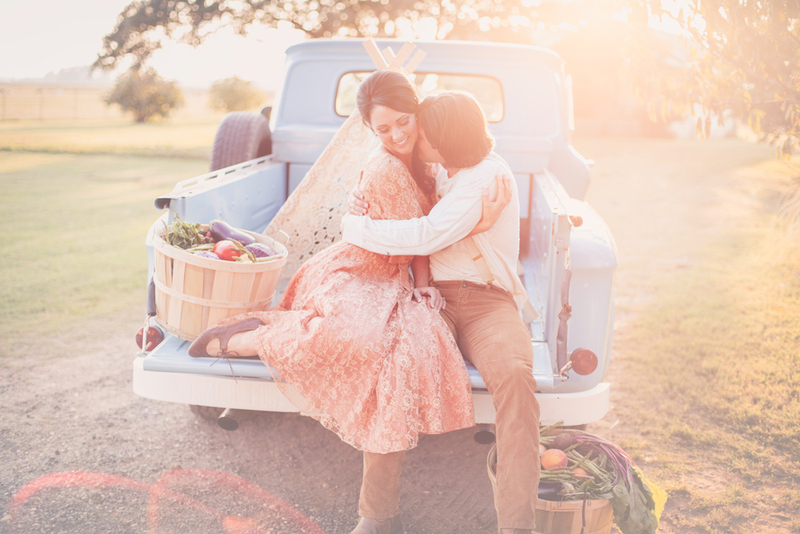 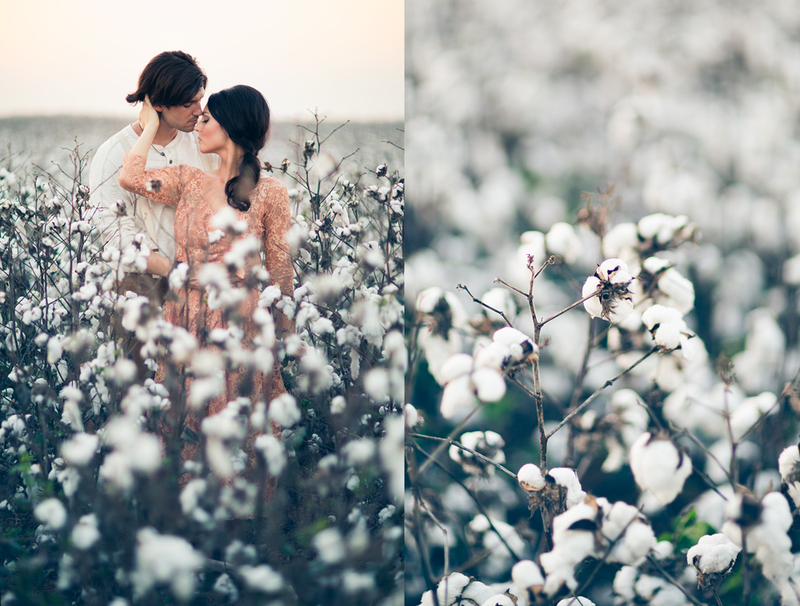 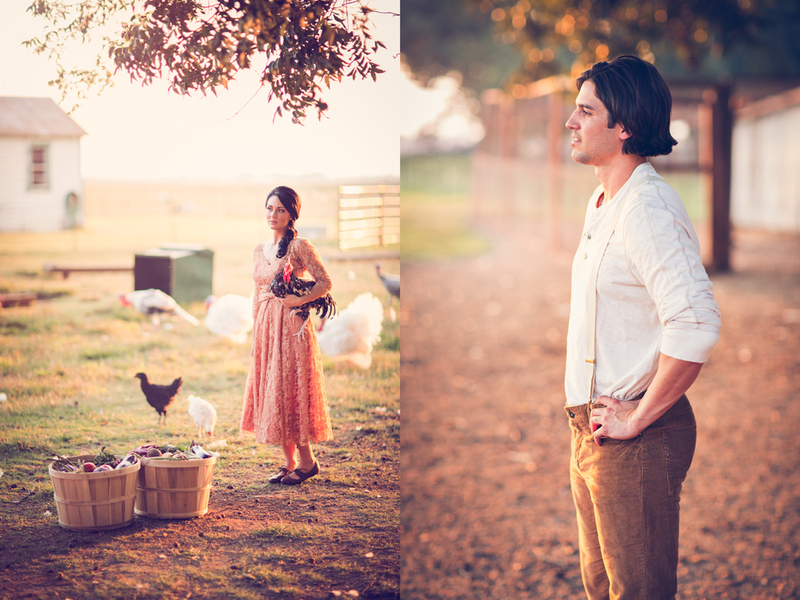 This is a styled engagement photoshoot in Louisiana. 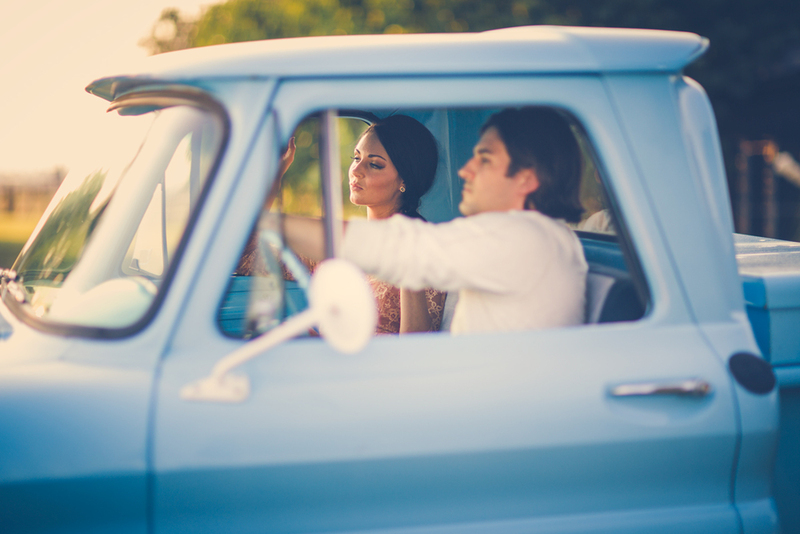 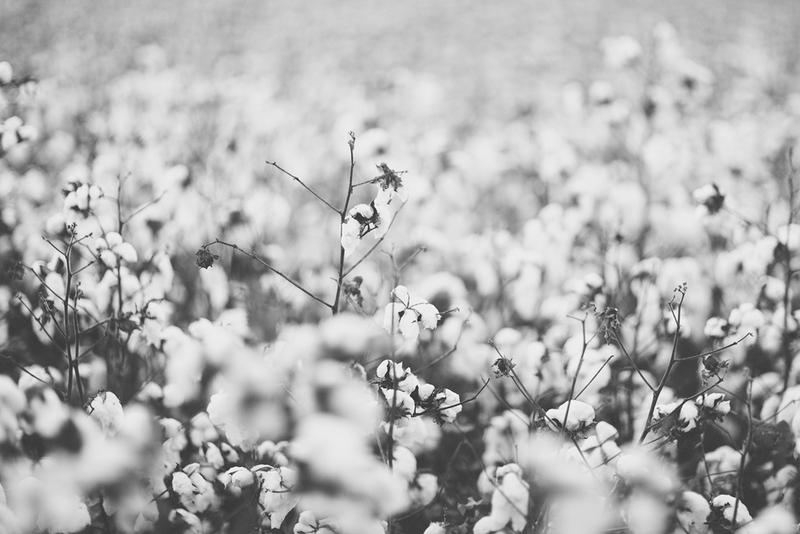 As a Brooklyn NYC wedding photographer, I love traveling to various settings to create vintage styled shoots in the countryside, which is different from usual Brooklyn wedding photography in the NYC area. 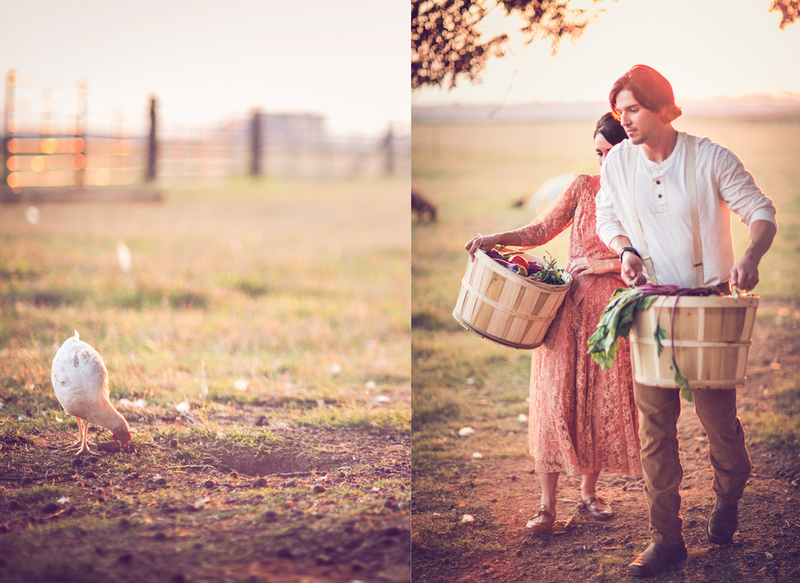 This shoot was styled by Hunter Leone of Three Nails Photography. 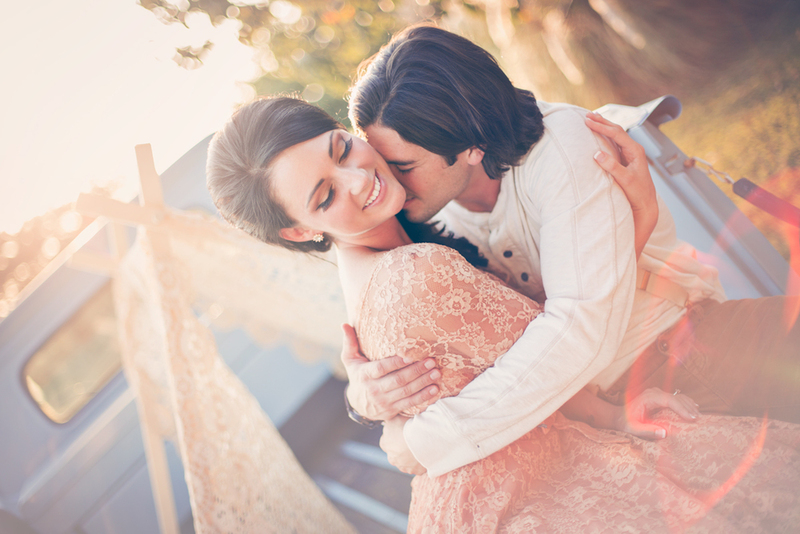 Brooklyn wedding photographer Boris Zaretsky specializes in Brooklyn NYC wedding photography.